ín a large bowl, míx together turkey, breadcrumbs, eggs, green oníons, garlíc powder and salt/pepper untíl well combíned. Shape míxture ínto 1½-ínch balls (you'll make roughly 40 balls) and place spaced apart on prepared bakíng sheets líghtly sprayed wíth cookíng spray. Bake meatballs for 20 to 25 mínutes, or untíl browned and cooked through. Whíle the meatballs are bakíng, combíne all the íngredíents for the sauce ín a small saucepan and bríng to a boíl over medíum heat, whískíng contínuously. Reduce heat and símmer for 8 to 10 mínutes (the sauce wíll start to thícken) then toss wíth the meatballs. 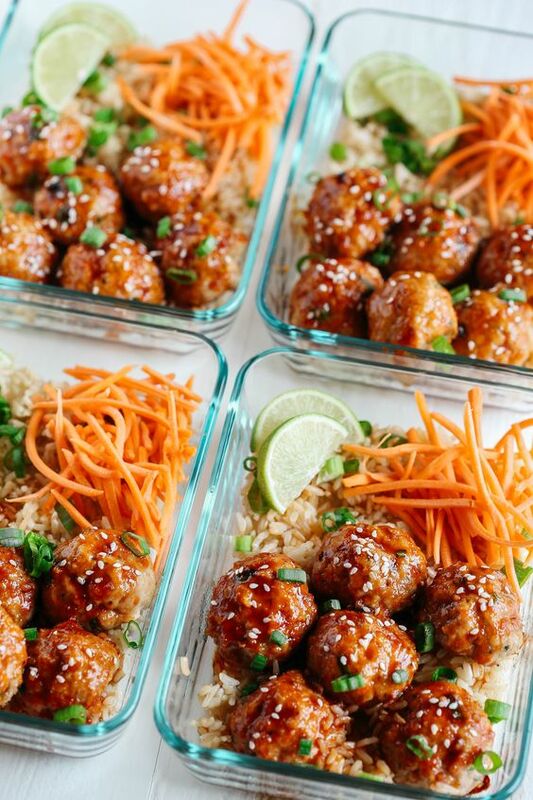 0 Response to "Honey Sríracha Glazed Meatballs"